Nintendo suffered more leaks this week when American chain store Best Buy accidentally listed some upcoming titles. Three new titles recently appeared on an employee’s terminal before being removed from sale. Those games were Metroid Prime Trilogy, Persona 5 and A Link To The Past. None of these releases has been officially confirmed by Nintendo but there is good reason to believe they’re all true. The leak could just have blown a portion of Nintendo’s E3 announcements but the plausibility means they could still be a hoax. So from most likely to least likely, these are the reasons why we could be seeing these games on Switch later this year. Fans have been expecting a release of Persona 5 since protagonist Joker was announced for Super Smash Bros. Ultimate. An official release date for Joker in Smash has still to be revealed but is expected for this month. Many fans already expected Persona 5 to be announced alongside Joker’s release. The fan favourite RPG would be the perfect fit for the Switch’s portability. A PS3 version was already released that could easily be ported. Persona 5 is currently a PlayStation exclusive but is a part of the larger Megami Tensei series that has a long history with Nintendo. The series first launched with Digital Devil Story: Megami Tensei for the Nintendo Entertainment System in 1987. Since then 10 mainline Megami Tensei sequels have been produced for Nintendo consoles. The popular sub-series Persona had been a PlayStation exclusive since it’s inception in 1996 though. Right up until last year when Persona Q2: New Cinema Labyrinth was released as a 3DS exclusive. So a port of the most popular and critically successful game in the Persona series seems like an obvious move. Developers Atlus have also fueled speculation with the promise of big Persona 5 news coming later this month. The studio recently launched a website P5S.jp that at current simply reads Thursday 25th April. That S likely stands for Switch and the date is when fans are expecting the official unveiling of the port. Metroid Prime is considered the definitive version of the Metroid series. The trilogy was originally released for GameCube and has already been ported to Wii. The games were a huge critical and commercial success but the series died out somewhat after their release. The often maligned Metroid: Other M is the only other mainline entry in the series since Metroid Prime 3 in 2007. Nintendo teased a return to the series when Metroid Prime 4 was confirmed to be in development. That game was slated for release this year but faced some late development issues. Nintendo was unhappy with the final product the received and announced the game’s temporary cancellation earlier this year. Production was sent back to the original team at Retro Studios and the release has been delayed for some years. The Metroid Prime trilogy was intended to coincide with the release of the fourth game if true. Nintendo was likely planning to release the trilogy to offer fans a refresh of the 12-year-old story and as an entry point for new fans. 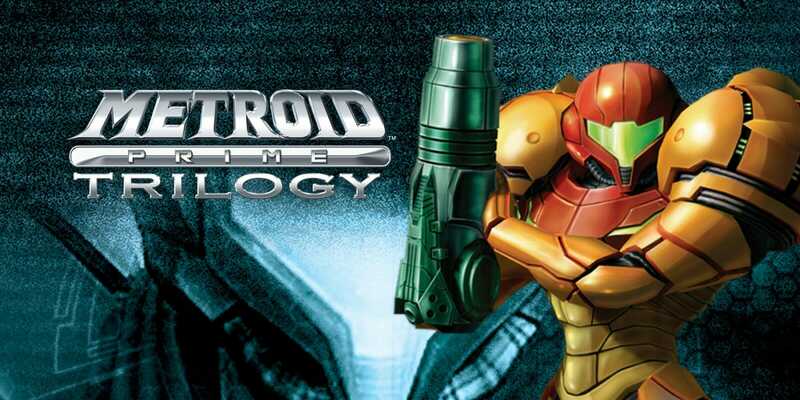 The cancellation of that game means Nintendo could also shelve plans to release the trilogy to once again coincide with the release of Metroid Prime 4. It also appears a more unusual rumour considering the trilogy was already ported once to Wii. The trilogy is playable on their previous three generations of consoles, so another port could be seen as overkill. It would prove a hit with fans who would love to see the updated graphics but could just be one of those wishful releases. 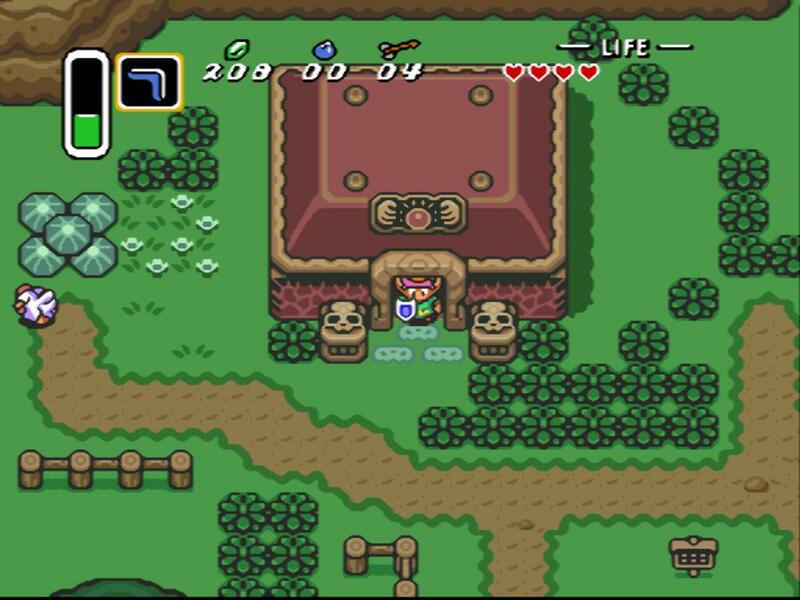 Without a doubt, the strangest of the three games supposedly leaked was Legend Of Zelda: A Link To The Past. Not many were anticipating a port of the 1991 SNES game unlike the other two titles teased. Depending on how you look at it, it either adds to the rumours or subtracts from their plausibility. A Link To The Past is not considered to be one of the best Zelda titles. In fact, it is often considered at the opposite end of the spectrum by the series’ high standards. Even more bizarre though is the fact that Nintendo recently unveiled Legend of Zelda: Link’s Awakening. That game was the direct successor to Link To The Past and it’s unlikely Nintendo would port both in a short space of time. There is a logical explanation though and that is that Nintendo is planning to release a Zelda compilation. They may be planning to drip feed releases to complete and overall Zelda compilation from the early days of the series. According to the official Zelda timeline the two games are split in chronology by Legend of Zelda: Oracle Of Ages. That game released for the GameBoy Colour in 2001. If Nintendo is planning to produce a dual release it actually makes more sense for it to be a trilogy pack. Within that portion of the Zelda timeline, that trilogy is followed by 3DS games A Link Between Worlds and Tri-Force Heroes. And then by the original Legend Of Zelda and Zelda II: The Adventure Of Link. The 3DS is still an active console whilst the two NES titles are playable with Nintendo Switch Online. Meaning a trilogy of the aforementioned games would make that entire branch of the timeline playable on current gen consoles.